Thank you Zlatibor. Welcome to Crikvenica – Selce! Home/News/Thank you Zlatibor. Welcome to Crikvenica – Selce! Dear Colleagues, visitors of this website, behind us is the 16th PRO PR Conference that we organized with the help of the Tourist Organisation Zlatibor, National Tourism Organisation of Serbia, and an institutional partner Press Clipping, a specialized agency for monitoring and analyzing media coverage. 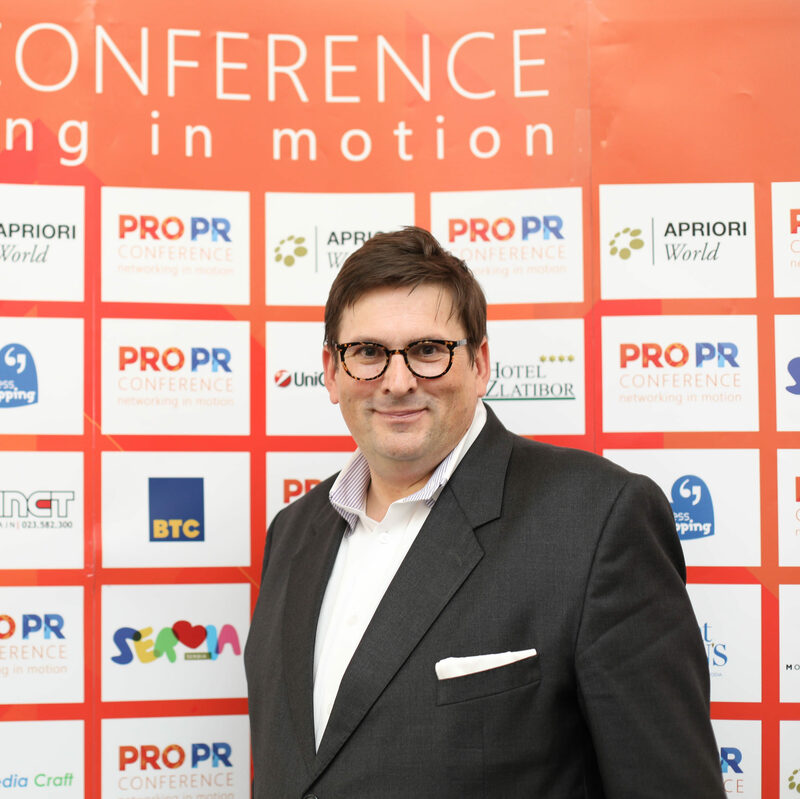 The 16th PRO PR Conference gathered 200 participants who gained new knowledge while networking in motion. We will remember the Conference through numerous lectures on various topics, as well as panel discussions that influence the development and transformation of the public relations profession. My team and I managed to bring together the differences and gather 30 representatives of the media who attended this year’s Conference. I would like to thank all the sponsors of the Conference held at Zlatibor, all the participants who recognized our program, lecturers that came all the way from South Africa, Russia, United States, United Kingdom and colleagues from the region, media sponsors and all the winners of this year’s PRO PR Awards. Ahead of us is the 17th PRO PR Conference which will be held from 10th to 14th of April, 2019 under the auspices of the City of Crikvenica and the Tourist Board of the City of Crikvenica. The program is in preparation and will be announced on October 10, 2018.